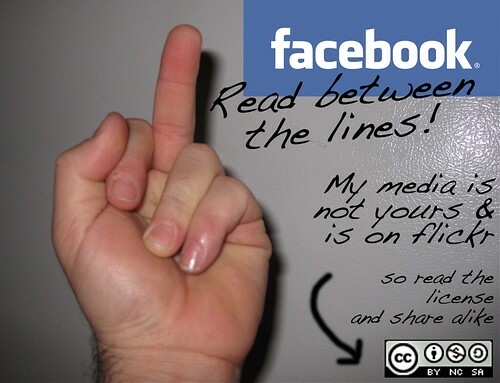 Facebook – good riddance ! 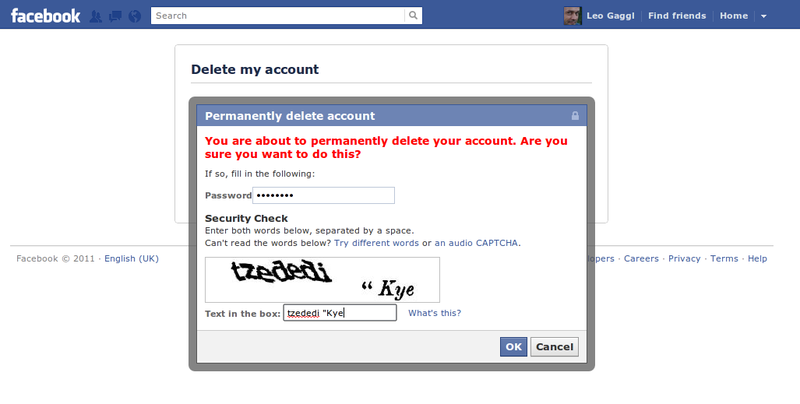 Finally I made the effort to completely get rid of my Facebook Account. After initially getting a Facebook Account in the very early days (as an ‘occupational hazard’ to investigate the potential of Facebook Applications) I have always been suspicious of the companies motives and decided not to use such a closed system as a base for application development. Instead I will concentrate all of my content inside this blog (including as a backup for other social services I create). I believe the control over my own content is important enough for me to warrant the extra effort. 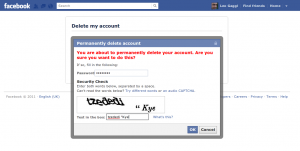 Author Leo GagglPosted on November 30, 2011 February 13, 2012 Categories miscellaneus, workTags closed, facebook, open source, privacy, trackingLeave a comment on Facebook – good riddance !